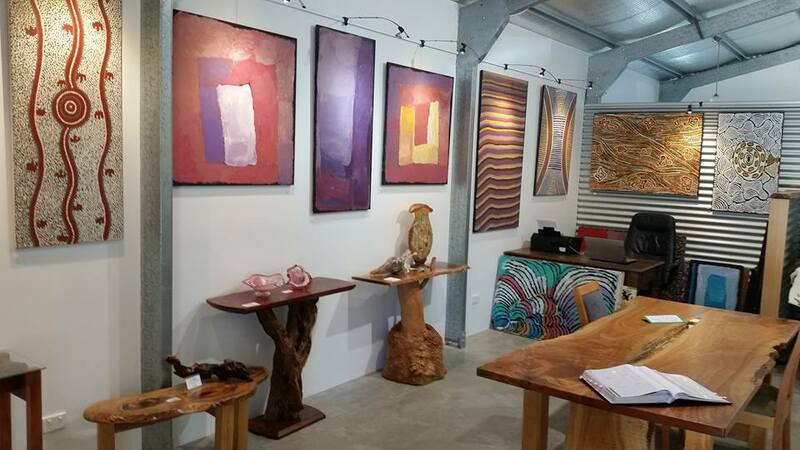 Now located within the Artisans Gallery EUmundi, Red Desert Gallery is considered one of Australia’s premier dealers in Aboriginal fine art. The gallery specialises in Central and Western Desert Art, with major focus on the tribal elders from this region. Many of these painters are considered amongst Australia’s most recognised and collectable. This painting movement, which springs from the world’s oldest surviving indigenous culture, is without doubt the most exiting development in Australian art history, as well as being the most significant development in the global history of art. 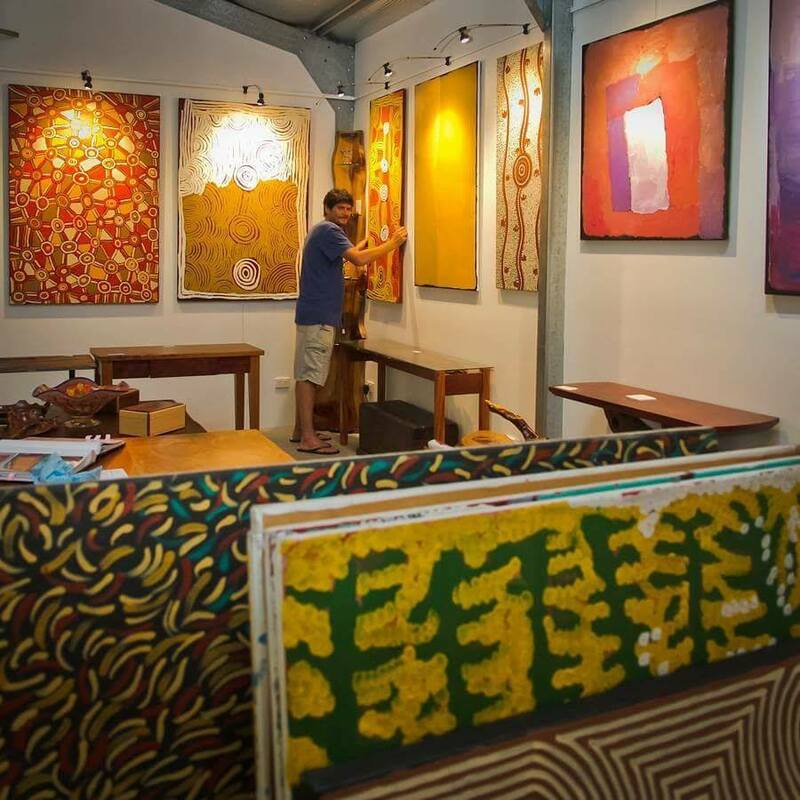 Paul Curtis (owner and curator of Red Desert Gallery) has unsurpassed passion and respect for the art and the artists and is dedicated to only showcasing quality fine art. 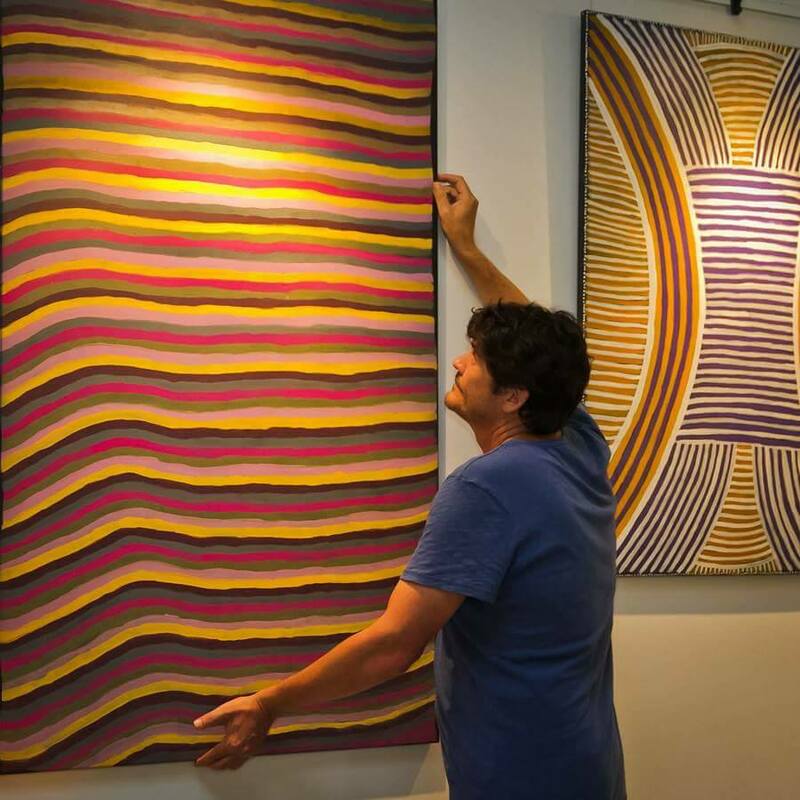 With a regular exhibition program and quality consultancy, Red Desert Gallery is sure to please the most exclusive and corporate client who appreciate exceptional pieces of contemporary and traditional Australian indigenous art suitable for investment or pleasure.